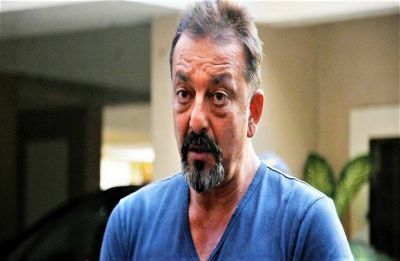 'Sultan' pair Anushka Sharma and Salman Khan to re-unite in Sanjay Leela Bhansali's next project? DeepVeer Ki Shaadi: All you need to know about the wedding! 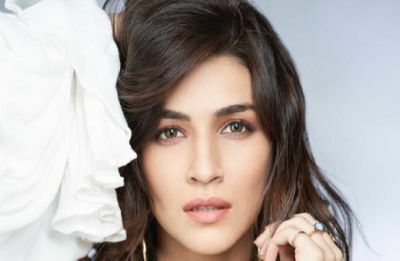 Kriti Sanon's platter is overflowing with power-packed releases in 2019!